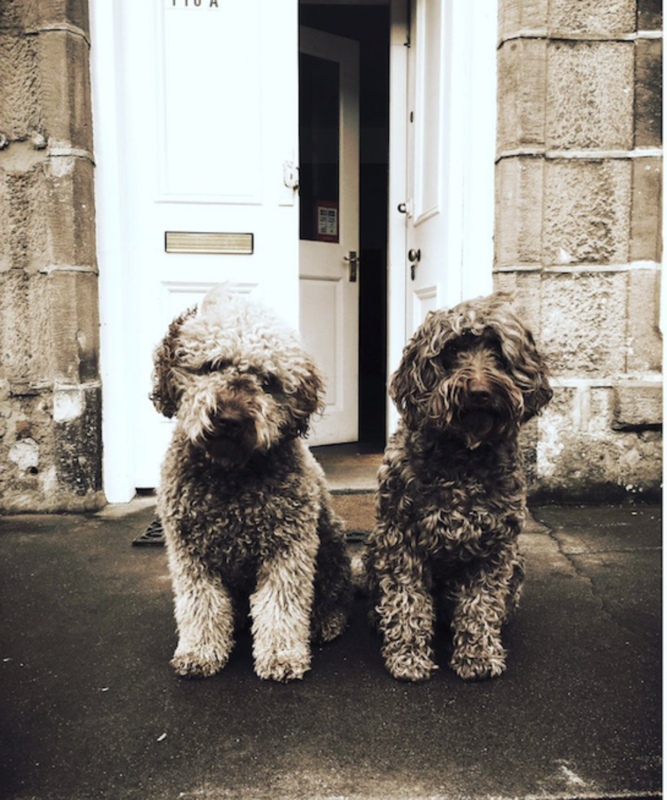 Marnie and her big sister Freyja are SPEY’s resident labradoodles. Freyja has extensive experience in catching balls, swimming and loves roast chicken. Marnie loves life, and is not so good (yet) at catching balls or swimming but is very good at stealing Freyja’s tennis balls.